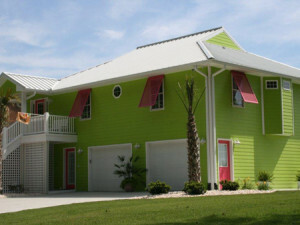 Enhance the Tropical Look of your home in Pine Knoll Shores! 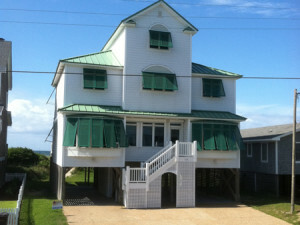 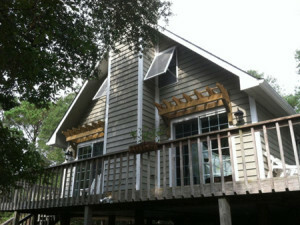 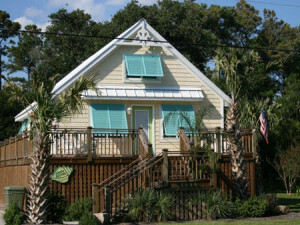 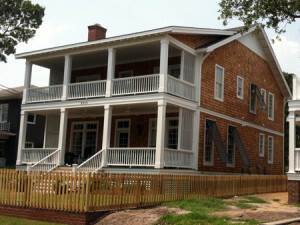 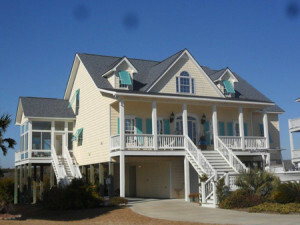 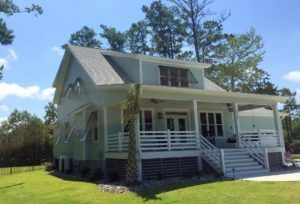 Pine Knoll Shores is located on one of the most narrow portions of the island. 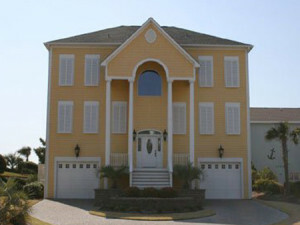 Home that are in close proximity to the ocean and sound often suffer the most damage during storms. 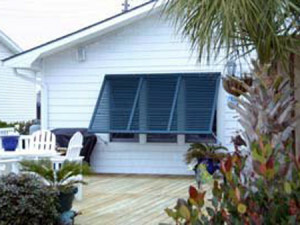 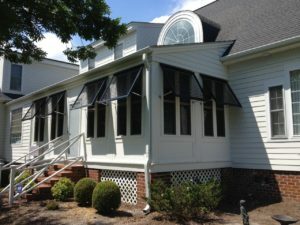 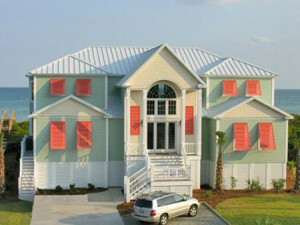 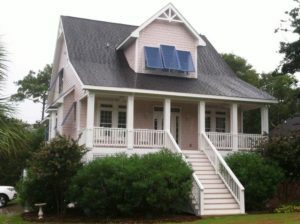 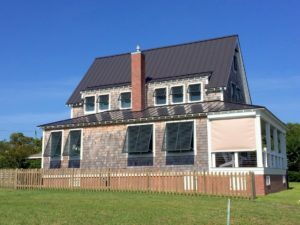 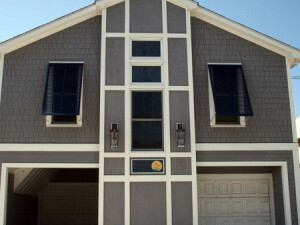 Bahama shutters can provide great storm protection for your home or business in Pine Knoll Shores.